Invengo’s XC-RF861 is a compact RAIN RFID (UHF) reader that delivers excellent performance at incredible value. The reader has a sleek design and is easy to install. The XC-RF861 is Linux based, combining reliable reading with ease of programing and communication. It is suitable for applications in asset tracking, inventory management, and track and trace. 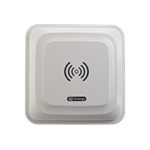 Invengo’s XC-RF850 is a compact and fully integrated UHF RFID reader that delivers excellent performance at an incredible value. 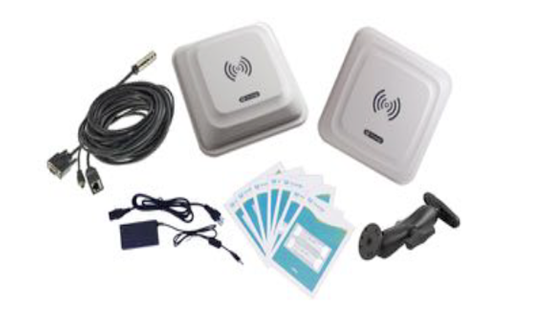 The Invengo XC-RF850 Development Kit includes the XC-850 Integrated RFID reader plus an additional external RFID antenna and mount as well as cables and accesories. 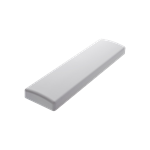 The Invengo XC-AF12 RFID antenna offers high gain, ruggedness and excellent shock and vibration resistance in a unique design. The XC-AF12 circular polarized antenna is ideal for transportation, logistics, warehousing and asset tracking applications. 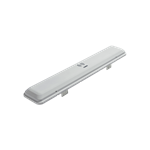 Invengo’s XC-AF26 RFID antenna offers high gain, ruggedness and excellent shock and vibration resistance in a clean, durable, easy to install design. The XC-AF26 antenna comes in both Linear and Circular polarized versions, making them ideal for asset tracking, logistics, and vehicle tracking applications. Invengo ST900-R1 RAIN RFID (UHF) Antenna offers high gain, ultra-ruggedness and excellent shock, vibration, acid and mildew resistance in a unique design. The ST900-R1 linear polarized antenna is ideal for transportation, land & sea logistics and vehicle tracking applications.